Romance, Steampunk, teadrinking, vampires, Victorian London, werewolves. I’ve been a fan of Felicia Day since the day I first saw The Guild, and I’ve followed her Vaginal Fantasy Book club since it started. I’ve been reading fantasy since I was a teenager, mostly epic fantasy. But lately I’ve really enjoyed urban/paranormal fantasy series, some of which I’ve heard about in the Vaginal Fantasy Book club. 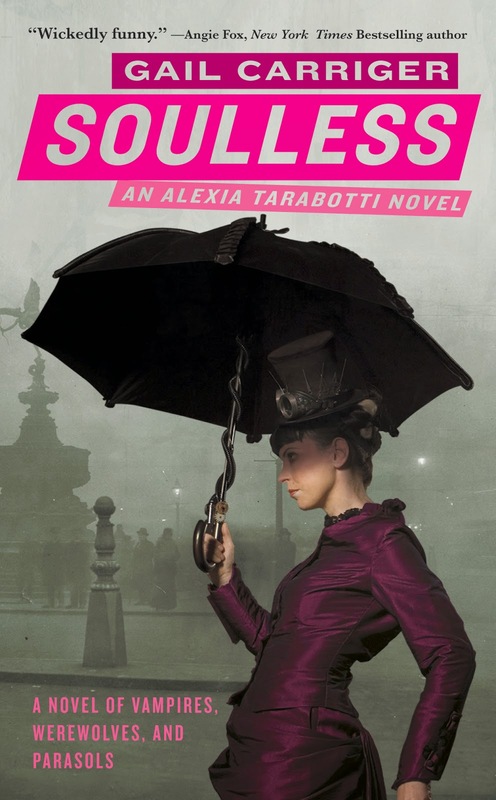 One of the books that the Book club pick out for April was “Soulless”, a steampunk novel. I haven’t read any steampunk before, but after reading some reviews on Soulless, I thought I’d give it a go. Alexia Tarabotti is spinster without a soul, a preternatural. 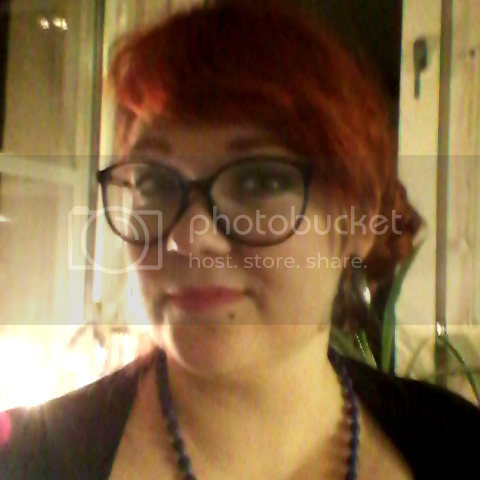 When she's attackted by a vampire at a party - how rude, indeed! - she accidentally kills it with her umbrella, and thus gets the attention of Lord Maccon, an alpha werewolf, as well as an investigator in service of Queen Victoria. As a series of disappearances unravels, Miss Tarabotti becomes the attention of werewolves, vampires and humans alike. I must admit that this was an unexpected surprise. I really liked the book, and I hadn't really expected that, this being a steampunk novel and all. But the plot, as well as the characters, really drew me in. It took a while for me to get in to the story. In most of the recent books I've read, there has been non-stop action pretty much from page 3, and that did not really happen in this book. Instead it built up until about halfway through the book, when things really took of. But when the action finally happened, it was worth the wait. One of the things I liked most with this book, was the language. The style of writing really suited the overall feeling of the Victorian Era. And I completely fell in love with the environment of Victorian London mixed with the steampunk and paranormal elements! When it comes to the characters, I always love a strong, independent woman whose not afraid to show of her intellect, just like Alexia Tarabotti. How she managed to keep her temper everyday with that family of hers, is a mystery to me. But I suppose it can be an advantage to be soulless in more than one case. This is a book I would recommend to pretty much any one; there are some parts that would please people with an interest in science; fantasy as well as sci-fi readers would enjoy a book with elements from the genre they usually read; and there is a strong romantic sub-plot that is great. Read the book, why don't you!